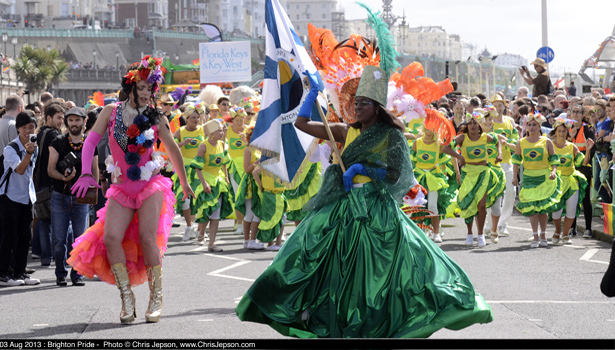 Brighton Pride 2014 returns this year louder and prouder than ever. 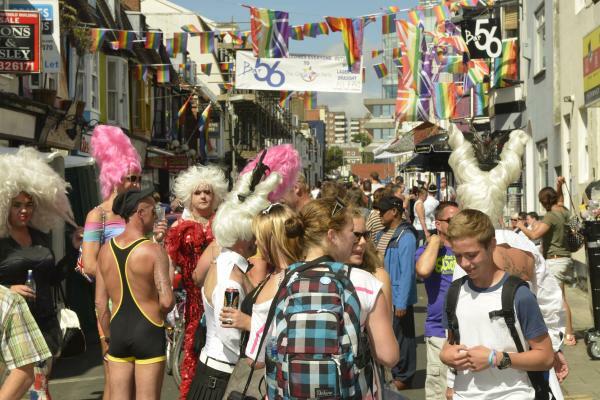 A local treasure, acclaimed nationally and campaigning on global LGBT issues, Pride is a celebration of all that is fabulous about Brighton and Hove. Join 160,000 expected participants and spectators as 2014’s LGBT community Pride Parade ‘The World’s A Disco’ celebrates the music, dance and colour from around the globe from the diversity of disco to the sauciness of salsa. Dancing under the campaigning theme ‘Freedom To Live’ the parade will also highlight the plight of global LGBT communities. Here’s the route MAP. The Pride festival in Preston Park promises to exceed last years success with thousands of people dancing, partying and celebrating LGBT Pride. With extended opening times from 12 midday until 10pm, the return of the acclaimed main stage filled with live acts, special guests plus eight entertainment areas featuring dance tents, cabaret, performance, funfair, market and community area. The line up for 2014 is set to be the most sizzling yet with new acts and DJs including Collabro, La Roix, Lascel Wood, Eve Iglesias, Frankmusic, Maze & Masters, Massive Ego and Q Boy joining Katy B, Sam Bailey, Blue, Seamus Haji, Repuboica, Kimberly Wyatt and Martha Wash. Pride Village Party. A new beginning, a fundraising purpose and a truly proud weekend. Two days of fabulous community celebrations in a safe and welcoming environment, the Pride Village Party will deliver a unique fundraising event that we can all enjoy. Safe in the company of proud others, working with local businesses, acknowledging the needs of local residents and happy in the knowledge that we are raising much needed funds for The Rainbow Fund and supporting local LGBTQ charities and organisations, the Pride Village Party is ready to complete your Brighton Pride weekend. 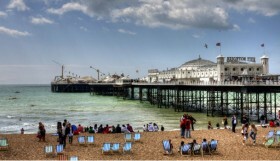 For the first time ever, Brighton and Hove Council have allowed thePride Village Party to extend to the seafront road. Marine Parade will be closed to traffic for the event, creating a larger Pride Village Party for everyone to enjoy. The Pride Village Party takes place from 6pm on Saturday 2nd August and continuing until 12.30am after the Preston Park festival finale show. The main day is Pride Sunday kicks off from 2pm and will feature various entertainment zones dedicated to cabaret, bears and disco with performers and DJs delivering the perfect soundtrack to your Pride Sunday Village celebrations. On Saturday night, Wild Fruit’s Official Pride Party at Audio will be the party central destination filled with beautiful clubbers dancing to the finest DJ line-up whilst Brighton’s biggest annual lesbian club night Koochy at Concorde 2 is the party for hot dancefloor anthems and even hotter girl action. Come Sunday the glorious club action doesn’t stop with the return of the legendary Sunday Sundae Reunion at Audio for the very best in house, classics and sunshine fun and the sensational Wild Fruit Official Pride Closing Party at Pryzm. 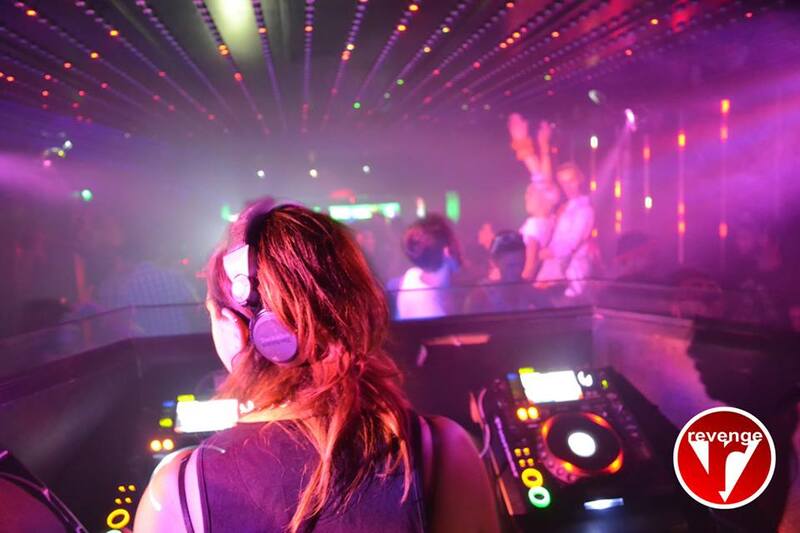 Be sure to check out our CALENDAR for full listings of club nights across the City. Advanced Final Release tickets are £20. 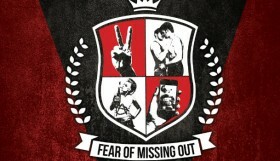 Buy your tickets at Brighton pride Website.